Trantec provides a range of materials handling equipment to the Nonwoven industry – specifically aimed at metering, feeding, and conveying Super Absorbent Polymer (SAP) and separate fibres. SAP is a common material used for the manufacture of nonwoven fabrics across the globe. Traditionally, many manufacturers of nonwoven materials will use a Single Screw Feeder or Twin Screw Feeder, and will often employ gravimetric configurations. Most nonwoven fabrics are created from the bonding of long fibres through a variety of methods. Treatments include chemical, mechanical, heated, and solvent. SAPs are small gel beads, commonly created by the polymerisation of acrylic acid and sodium hydroxide. 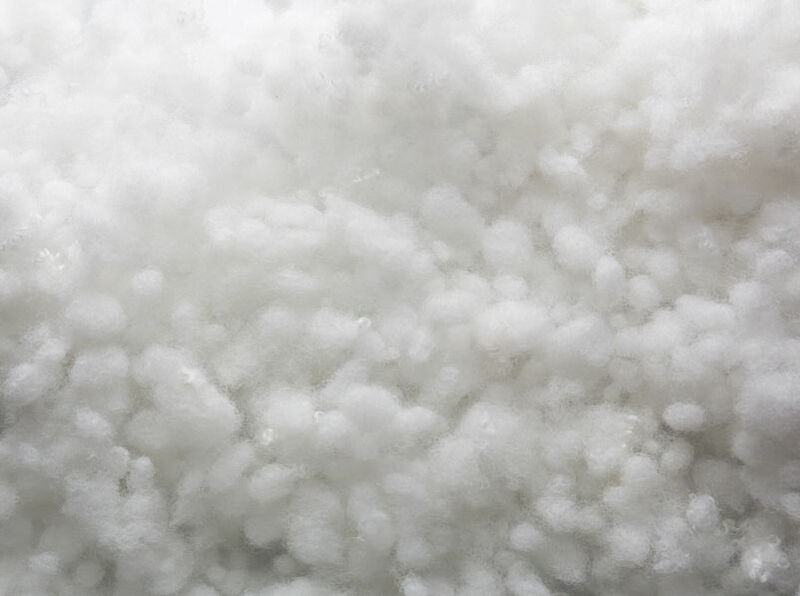 Other materials include polyacrylamide copolymer, polyvinyl alcohol copolymers, and cross-linked polyethylene oxide. Due to their material properties, some SAPs are even able to absorb up to 300 times their own weight in liquid. Once water is introduced, the small beads start to form a gel-like substance. Nonwoven fabrics are commonly used for the manufacture of disposable hygiene and food grade products. Examples include; diapers and incontinence garments, surgical pads, wound dressings/bandages, feminine hygiene products (tampons, menstrual pads, etc. ), floor dusting cloths, coffee filters, coffee/tea bags, filters, and even artificial snow! Although there are many processes involved, Trantec’s Flexible Screw Conveyors and Metering Screw Feeders only handle the raw SAP in the manufacturing process. When feeding SAP, accuracy is crucial for even delivery of SAP to cellulose/bicomponent fibres. This is an essential when delivering a high-quality product. Most of the manufacturers in this market require accuracy. Trantec’s screw feeders and flexible screw conveyors offer gentle handling solutions. So whether you want to feed the SAP into a coating system, or to move from storage containers (i.e. sack tip station/storage hopper/FIBC discharger) to the next point of processing (loader or metering screw feeder), Trantec can assist.